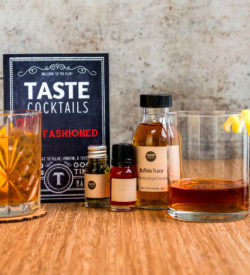 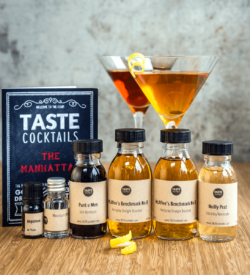 This kit has the essential items you need to make great cocktails at home. 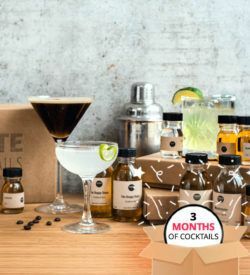 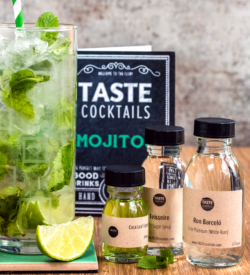 Combine one of our ingredients kits with these bartender essentials and you’ll be shaking, measuring and mixing great drinks in no time. 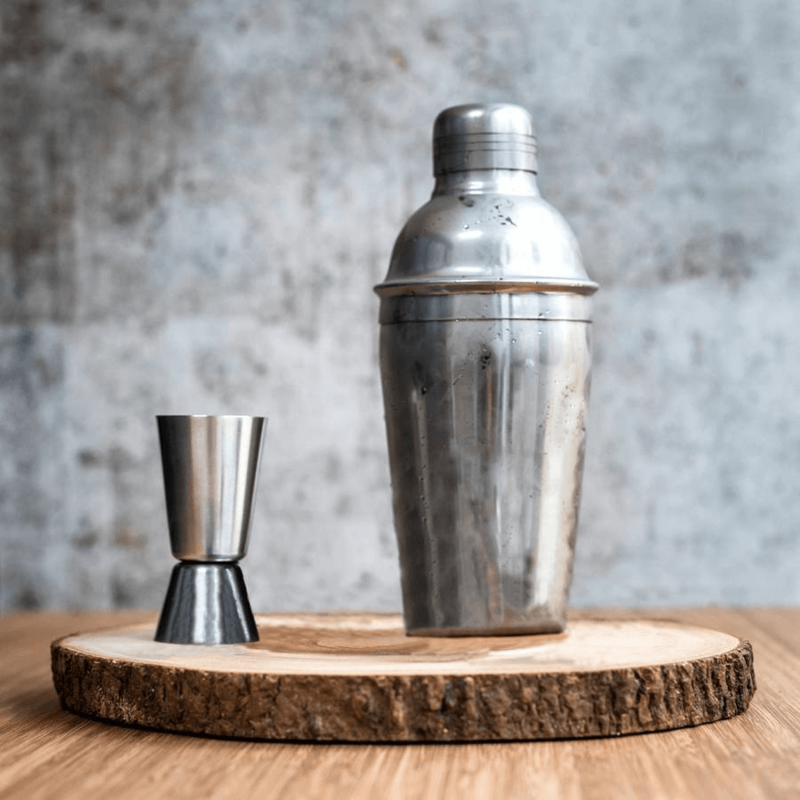 A jigger (50ml/25ml), for measuring out your ingredients. This kit has the essential items you need to make great cocktails at home. 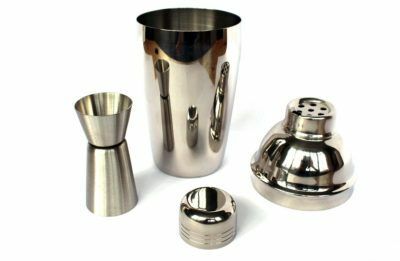 If you want the full professional experience, check out our Mixologist Equipment Kit, including a muddler, strainer and bar spoon, as well as the above.